 Hello Pearl Lash Family! – It has been an exciting and very busy September and October. Our newest graduates have been working hard on perfecting their skills and have shared many pictures of their progress. Great job ladies, we cannot be more proud of each and every one of you. 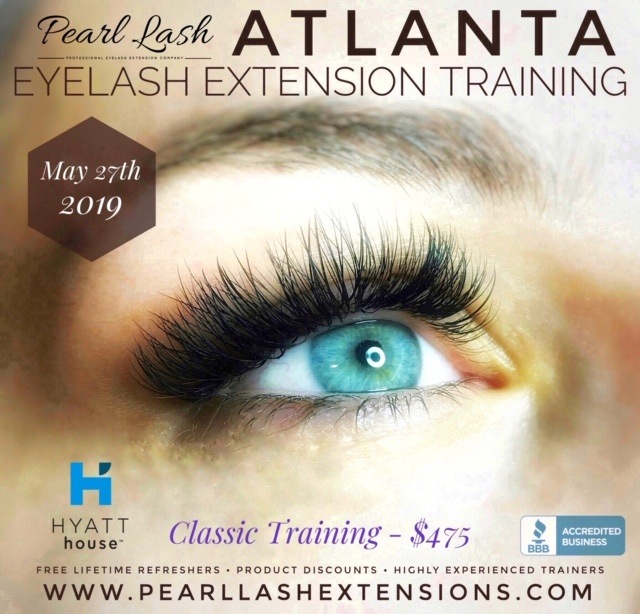 We are continuing to accept applications for the Network of Professional Lash Artists that would be launching by the end of November. We already have several dozen well deserved applicants who have been added to the network and hopefully will have many more. As stated previously, the basic requirements to be on this FREE network are: Valid State Beauty License, Minimum 3 month of practical lashing experience, physical work location (home studio is OK) and either an Instagram page or your own website to showcase your work. Please follow this link to fill out an online application and submit your information. Be found by thousands of potential clients in your area based on your zip code. 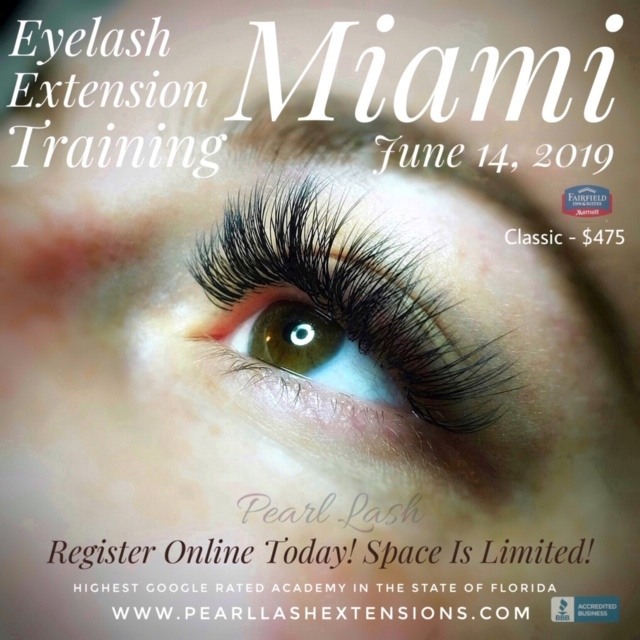 Here are the photos of all our newest Pearl Lash Graduates from the past few month.